I am in a mad scramble to meet my reading goal of the year (101 books). 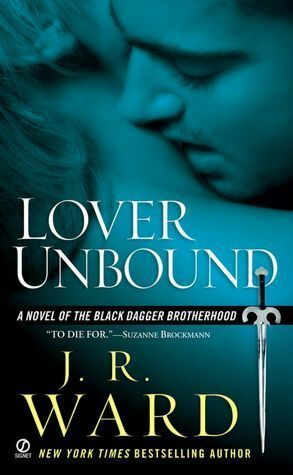 Of course, I am still reading the Black Dagger Brotherhood series because they are addictive; but of course, they are each like 500 pages as well. 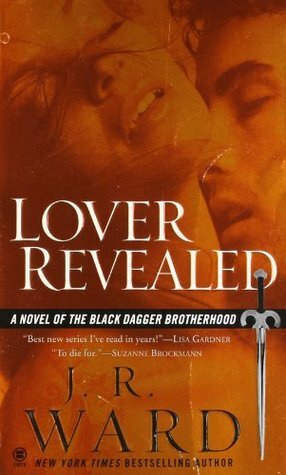 Currently, I am on book 11, Lover at Last, and I do not have too much time to stop and review. Could I read smaller books? Yes. Will I? Eh..... maybe. It all depends on how fast I'm going and how desperately I want to keep reading these books. Also how distracting they are, because I tried to read something else the other day and I couldn't because I kept thinking about Jane and Vishous and how they were doing. Long story short, I'm going to do more quick reviews of the books. The post for books 7-9 will be coming up either tomorrow or the day after, but for now, here are my quick thoughts on these three! I saw this coming, and I don't mean the ship, but the fact that Butch would become a bloodsucker. Many people probably did, and probably will full intentions from the author because there were certainly enough clues and lead up. It didn't hinder the book, but I did feel a little convenient for me. Other than that, I loved seeing Butch interact with Vishous (lol sorry Marissa, IDGAF) and watching their friendship from the inside of it. They're like soul-BFFs. Marissa was cool at the end I guess, but for the most part I was really annoyed with her and I only cared about the guys. All in all though, I really liked it by the end of the book- more than I thought I was going to. VISHOUS MAY BE MY FAVORITE CHARACTER! It's up in the air between him and Zsadist. 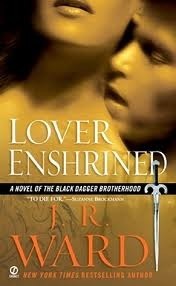 I really fell in love with V though in this book. He's debatable the biggest a**hole at times in the series, but we find out why in this book and we get to see him adjust to his world and it made him completely lovable. I also really appreciated having someone get brought into the story that did not necessarily have an easy fix or fit to the mating question. Like, yeah Mary was cool with the Scribe Virgin in the second book, but other than that, there was no real way that I could see the relationship between V and Jane working out in the long run. But then the things happened and I am so happy that they get their lives together. I think this may be my least favorite of the books so far. Like many other situations, that isn't to say that it's a bad book or that I didn't enjoy the story-- because I really did. It's just that it didn't really compare to the other books. And part of that may have just been because I'm not really attached to Phury and I didn't really get attached to Cormia. The plot was cool though and I really appreciate the overall theme the series is developing of this question of modernization and how that needs to balance with tradition and religion. Because I'm seriously concerned about the Scribe Virgin. 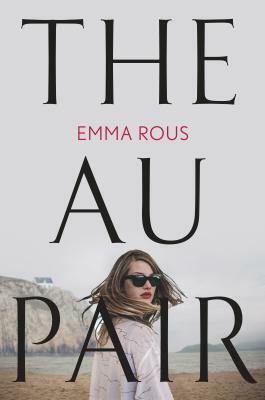 I won't go into it too much here because it isn't as relevant in this book, but I think she is definitely changing as a character and the events in this book are part of the reason why. I can't wait to keep reading this series and I 100% recommend these books. They're crack books in the purest definition of what it means to be a crack book. The only time I would maybe hold back on them if I were you is if you are not able to read or a fan of graphic scenes.